Finally!! Now you will be able to use bitcoin to buy Starbucks, Amazon, Teslas, houses, etc. Fast transactions! 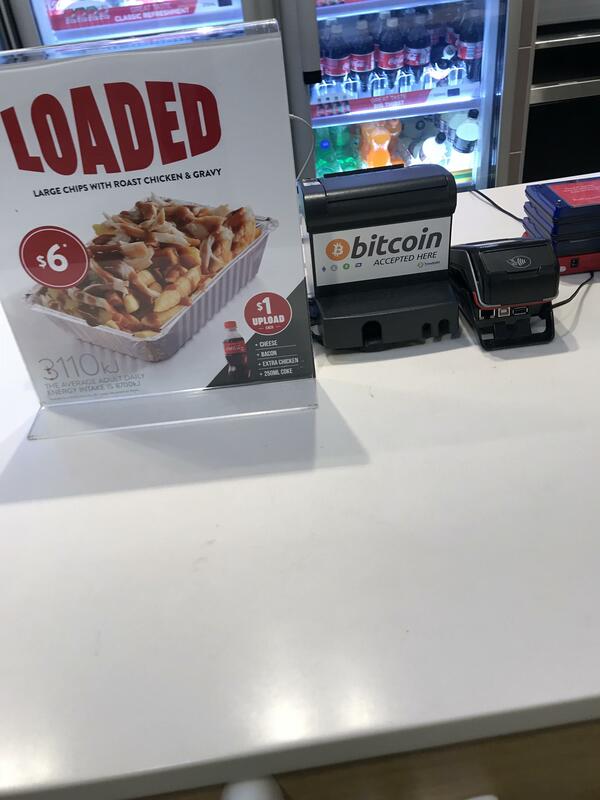 Red Rooster (Aussie fast food chain) at Brisbane airport accepts bitcoin!